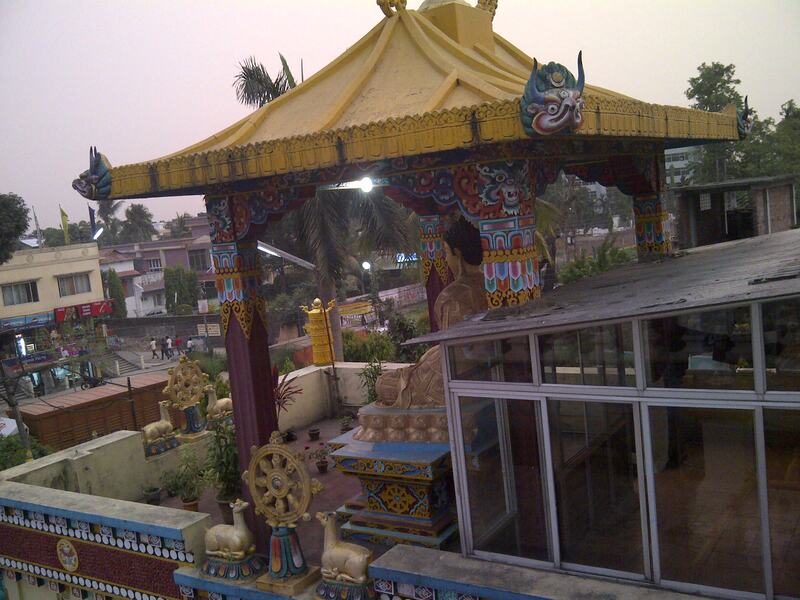 An otherwise dull and noisy place, Siliguri (West Bengal, India) also offers some traces of peace and zen. A city famous for trade and commerce, it is geographically blessed and is surrounded by beautiful hill stations like Darjeeling, kalimpong, karseong and Gangtok. However if you are here for some work for few days (like me) and cannot go to any of these hill stations, then you can find your share of peace in Salugara Monastery. 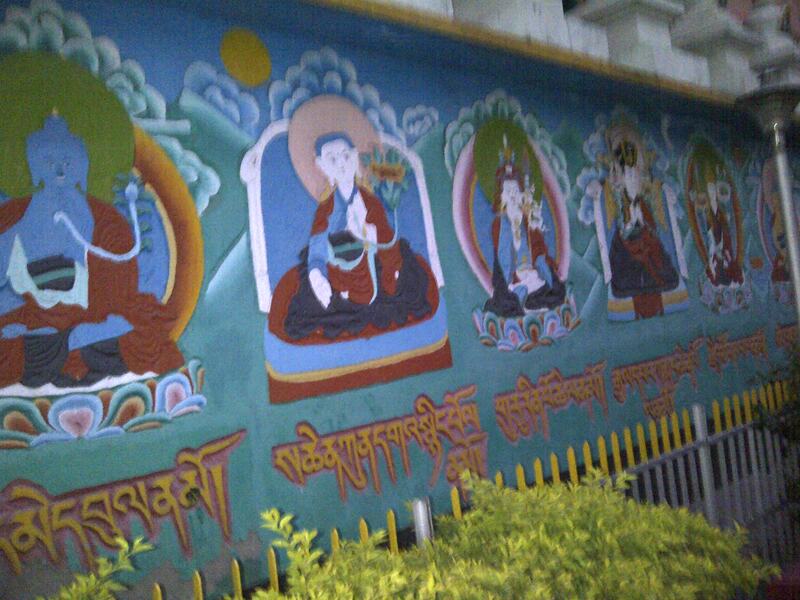 Its a monastery in the Kagyu tradition of Tibetan Buddhism. 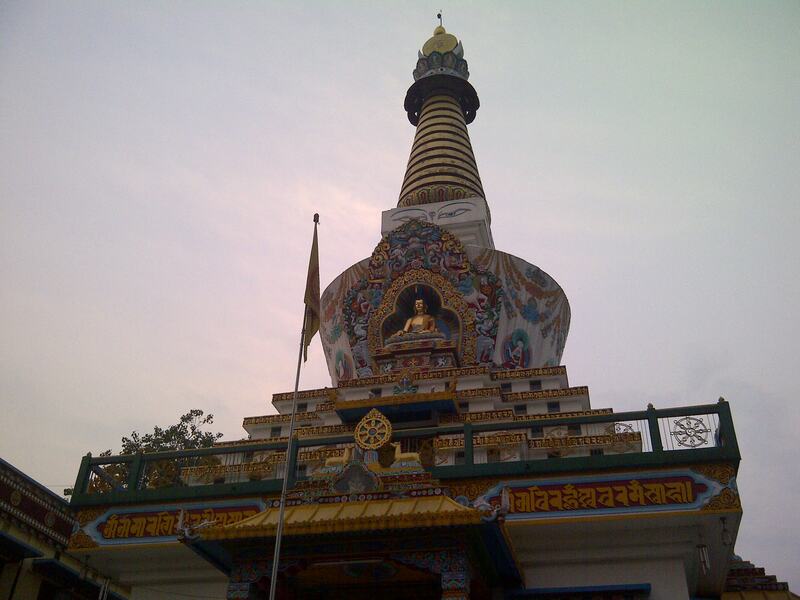 The compound includes a 100 foot stupa. The monastery is really isolated and have handful of visitors on normal days. 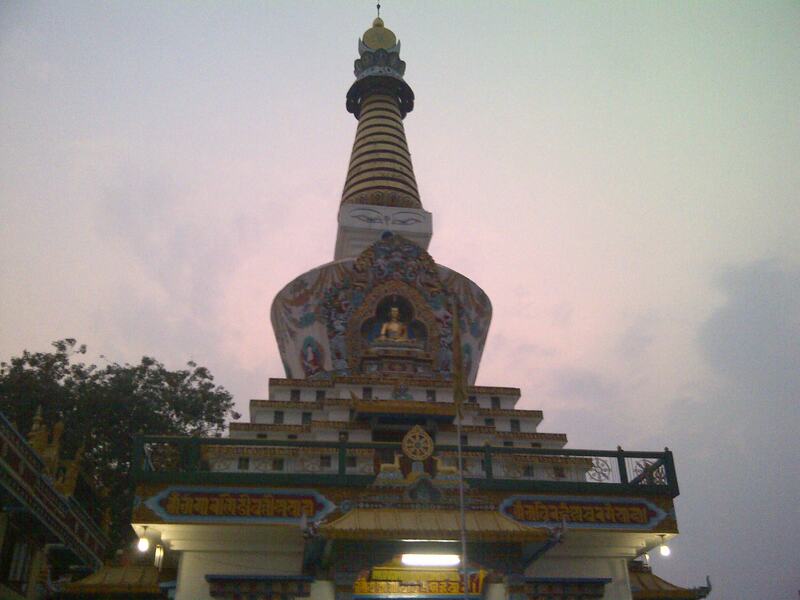 Its easily a place where you can sit for hours together, think about nothing and admire the beauty of the stupa. 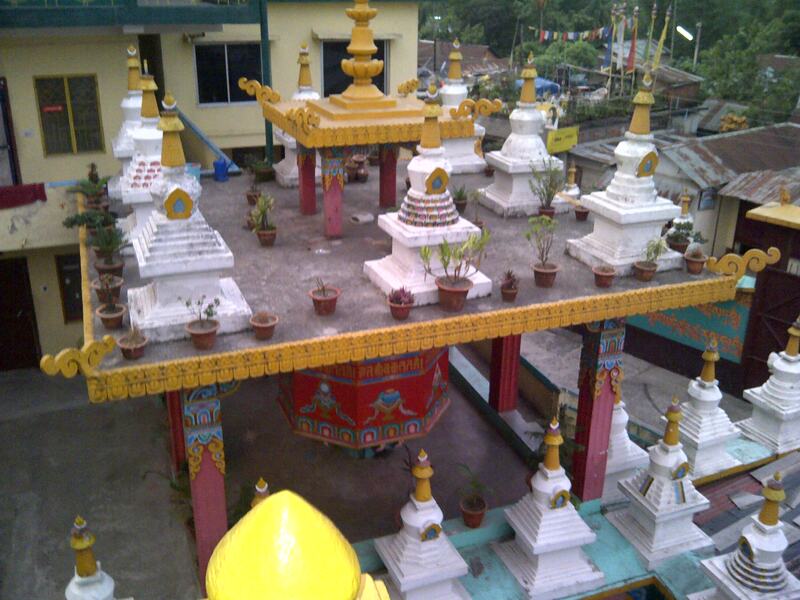 Not to forget that SIliguri is also blessed with a ISOKON Temple and Sevoke Temple which are equally admirable. Oh the Monastery looks lovely.. Previous Post I miss those Emails!! Next Post Lets PicoVico !